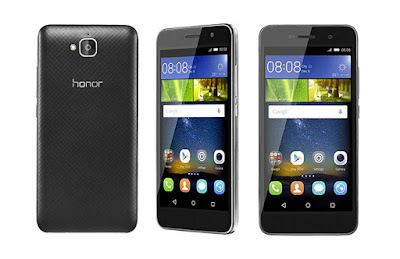 Honor series from Huawei doing great business for company and its entry Level Smartphone Honor Holly 2 Plus is now launched after the success of Huawei Honor Holly. New smartphones features are 5.0 inches IPS display, 64 bit Mediatek MT6735P processor, 13 and 5 MP camera, 16 GB ROM with 128 GB external SD card support, 2 GB RAM, 4000 mAh battery. Here we will have Short review, Pros and Cons of Huawei Honor Holly 2 Plus. External body of phone is built on Plastic is implicated in such a way that it looks like the metal. Back cover has rough surface that prevent phone from the hand slippery. Phone has 9.7mm width which is 0.3mm wider but its battery capacity is also doubled. The Power and volume buttons are located on the right side; 3.5mm jack on the Top; the bottom houses Micro-USB port and there are grilles where left one houses the speaker. Display is sharp enough to provide a good viewing experience although it has 720x1280 resolutions and 294ppi of display density that is very common. Huawei disappointed us by not providing any special protection for the display while they are providing 1 months display warranty. As this is entry level budget phone so you can’t expect a great shooting camera, mobile is loaded with 13 and 5 MP rear and front camera respectively. Daylight outdoor photos are better in quality as compare to dim or lowlight photographs. After checking photos closely the colour looks washed out. 5 MP Selfie camera is not so much impressive just as OK type. When it comes to brain of device there is MediaTek MT6735P 1.3 GHz 64 bit processor pre-installed, Huawei single page UI works pretty smooth for all the general tasks while flipping the apps. This CPU is just for entry level phones so expecting too much from this is not a good idea. The plus point of processor with phones configuration is that it doesn’t let the phone heats up. The battery associated with device is pretty cool that it even can force the customer to buy this phone, what can be better for a budget Smartphone when it is giving 10+ hours battery backup for live video streaming and 18 hours backup for 3G calling. Both SIM slot Supports CDMA /GSM and 4G. 2 Slots for SIM and one another separate slot for Micro SD card. Device can be used as Power bank; supports reverse charging by this you can charge other phones via OTG cable. Apps can be moved to External SD card. Phone doesn’t support USB OTG. Phone lacks Finger Print, Compass, and gyroscope sensors. No earphone provided along with phone. There is no special protection like Corning Gorilla Glass. If still problem remain unsolved check for The OTA update to fix the problem. The phone is good for general day to day tasking with nice built quality and quite acceptable camera. Yeah it also has some disadvantages already mentioned in cons but considering its price that can be accepted. 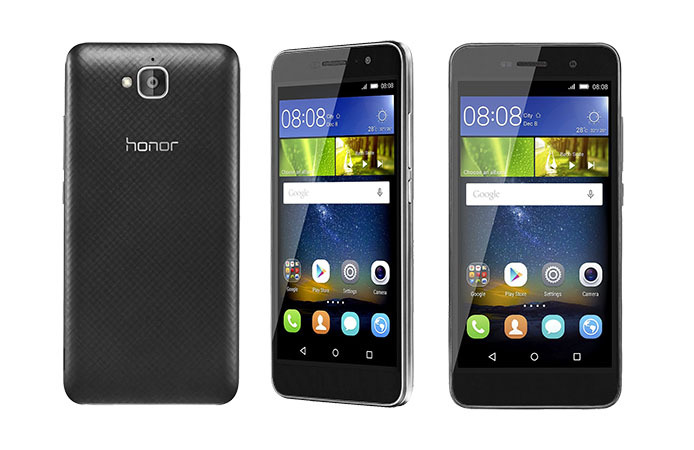 If you want a great device with excellent processor and camera you can choose to Honor 5X from the Huawei.